Hotel Juliani has been designed with your comfort in mind, from our innovative Zest Restaurant to our comfortable lobby lounge and Cafe Juliani, our free Wi-Fi to our spacious accommodation. Our location makes Hotel Juliani a very convenient place to stay whether you are in Malta for business or pleasure. 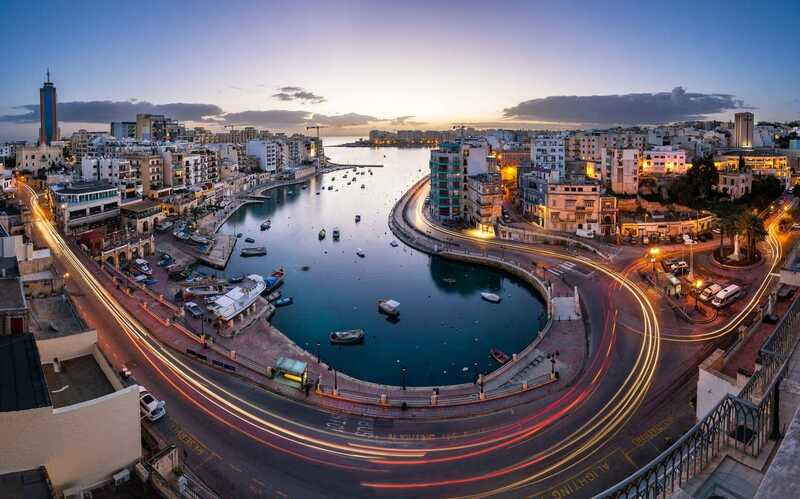 We are located just a short distance from many of the island’s main conference centres, casinos and health spas, and just a 20 minute drive from Valletta. Hotel Juliani promises its guests comfortable accommodation, stylish surroundings and personalised service. Located just across from pretty Spinola Bay, the hotel is a breath of fresh air thanks to its Mediterranean design and feel. You will be welcomed by our highly trained staff, who will work to ensure that your stay is both relaxing and memorable. The hotel boasts excellent facilities, including a delicious breakfast served daily in Cafe Juliani, a private rooftop swimming pool and complimentary Wi-Fi throughout the premises. We are proud of our heritage and can’t wait to share it with you. We endeavour to give all of our guests a taste of our unique history as well as contemporary Maltese culture. Local touches throughout the hotel include bespoke ceramics produced exclusively for Juliani, custom artwork by Maltese artist Pippa Toledo, a library of Maltese arts and culture books for your enjoyment in our café lounge, and local menu items from “pastizzi” to “puddina”. As a family run, boutique establishment, Hotel Juliani provides refreshing, comfortable and welcoming accommodation in the heart of St Julian’s, Malta. As an organisation we are very aware of our corporate social responsibility (CSR), and aim to respect the future sustainability of our environment, our culture and our local roots. Additionally, we aim to inspire and support creativity in any form and function, and choose to work closely with numerous cultural groups in Malta to support the work that they do.